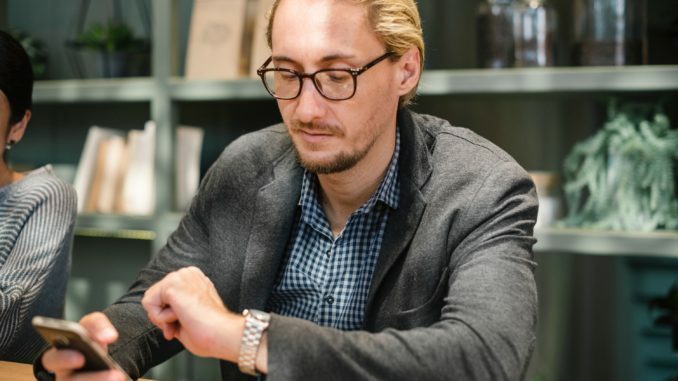 Employees who are always late can throw off the productivity of an organisation, as well as having a negative impact on morale. Habitual lateness can decrease quality, result in fractured work relationships with colleagues and, potentially, even cause an organisation to go downhill. Getting a handle on an employee’s tardiness is essential to maintaining smooth operations. Making colleagues cover for them. Failing to open on schedule. Costing the practice money in terms of lost productivity. Creating animosity with co-workers who are, essentially, logging more hours than necessary. If you don’t already have a written policy for employees regarding lateness, put one in place, and reference it during new-hire training and orientation. The policy should clearly state the course of discipline employees will be subject to if they violate the rules. Show the employee the log, and ask for an explanation of the repeated lateness. Some employees are just blasé about being on time, or apathetic to whatever problems they create for others. If an employee doesn’t seem concerned about lateness, explain the negative impact their running behind schedule creates. Issue a warning, as per your guidelines, and document the exchange in their employee record. If the problem persists, move forward with the disciplinary steps as set out in your policy. Some employees are just blasé about being on time, or apathetic to whatever problems they create for others. If the employee is contrite about the trouble caused by their lateness, and blames poor time-management skills, offer to help them overcome the problem; this is a move that will, potentially, make the employee more efficient in other areas of work as well. Consider a time-management skills programme and/or setting alarms on electronic devices. Following your counselling session, the employee should be held to the same attendance standards as everyone else, or face disciplinary measures. If an employee takes the bus or train to work, has to drop children off at school or has another, reasonable excuse for being late, attempt to work with them if possible; could they, for example, start a little later and finish a little later too, without disrupting the requirements of the office? Once you have something workable in place, hold the employee to the same accountability standards as everyone else. This multi-pronged approach to discussing lateness, making reasonable accommodations and then holding employees accountable can help you create a smooth-running operation. This edited article first appeared on the Small Business Chronicle website.